The Parafix Sussex Senior Challenge Cup. Image: Sussex County FA. The date has been set for our Sussex Senior Cup Final against Bognor Regis Town. 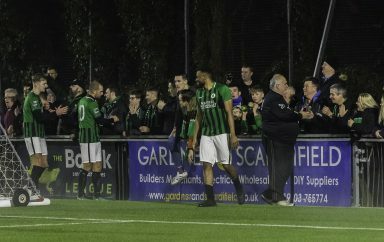 We will face Bognor Regis Town in the Sussex Senior Cup Final, on Tuesday 7th May, at the American Express Community Stadium – 7:45pm kick off. 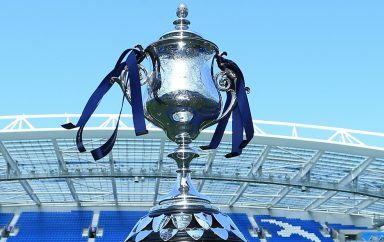 Ken Benham, Chief Executive of the Sussex County FA said: “We’re delighted to be able to hold the final of the Sussex Senior Challenge Cup at the Amex Stadium again this season. Ticket information for the evening will be announced shortly.